Originally a Wallonian beer brewed to refresh thirsty summer farmhands (or saisonniers), saison has lately taken London's beer scene by storm. Many of London's own breweries are now trying their hand at the pale, cloudy beer style, and they're not afraid to try their own bold and brassy incarnations. Here's a selection of saisons available to sup over the summer months. 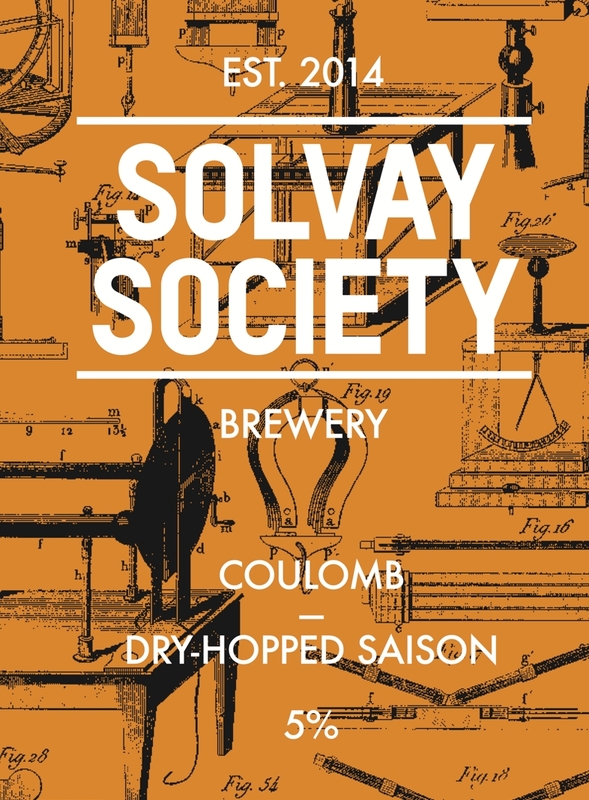 Islington's Solvay Society are au fait with Belgian brews, making saisons year-round. The brewery's core saison, Coulomb, is made with Pilsner malt, lending a bright and slightly nutty backbone, and Cascade hops — many added right at the end, to create a bone-dry finish. 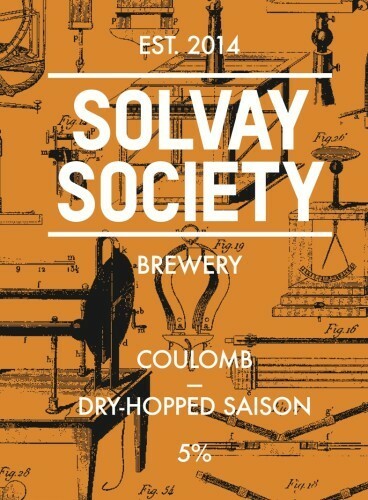 You'll find Coulomb in bottle and on keg, mainly at Solvay Society's north London pub Hops & Glory, with a few other cafés and pubs getting in on the action too. Over in Highgate, London Brewing Company has just launched a collab saison with Leeds setup Northern Monk; The Brother & Bull is an apricot and spelt brew, available to quaff at The Bull and at a Rake Tap Takeover later this month. "We’ve sourced a really interesting French farmhouse yeast strain. It’s a very aromatic strain that produces beers that are very dry and refreshing. Fermentation characteristics are reminiscent of citrus fruits such as oranges or lemons, with additional spicy notes of black pepper in support." Add to that a mixture of malts, and a German hop called Saphir, and you've got a well-balanced brew with a frothy head and brioche-like undertones. It'll complement summer dishes — Michelin-starred or otherwise — very nicely indeed. Fourpure's neighbours Brew By Numbers have just released a fresh batch of their 01 | 10 Saison Classic, so get down to their taproom sharpish to knock back a glass or two. It uses American Citra hops with delicacy, rather than bombast, creating a modern interpretation of the Belgian farmhouse classic. Overall, the brewery is possibly the most avant-garde saison maker in the capital; you may also happen upon the likes of their Hibiscus & Camomile, Grapefruit & Ginger or Cucumber & Juniper variations. And while in Bermondsey, pay Partizan a visit; it does a line in fruity-yet-subtle saisons — including an iced tea one, and a bright pink raspberry and lemon concoction. You'll need to be faster than Ivo Karlović's serve to land yourself a bottle of Wimbledon-inspired Summer Saison by Meantime. The limited edition beer — made with Suffolk malted barley and puréed strawberries — launched just before the championships, and probably won't be around long after. Gimmicky it may sound, but the saison is actually a complex one, sporting a combination of biscuit and honeyed notes and tart fruit flavours. 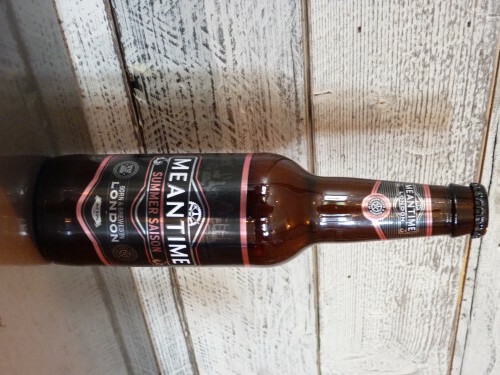 You can get it in 330ml long-neck bottles from the Brewery’s Tasting Rooms Shop in Greenwich, or from Meantime's online shop. Woolwich's Hop Stuff gives a nod to the inaugural drinkers of saison, with Saisonniers — their rosemary, lemon thyme and sage brew. 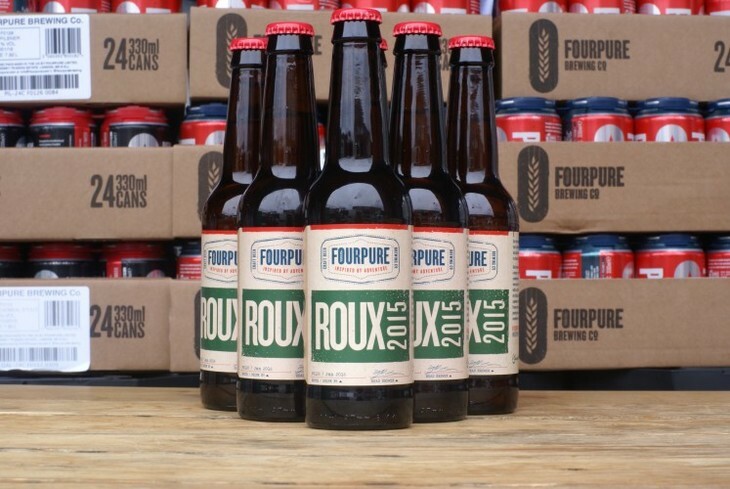 It's crammed with Pilsner and Maris Otter malts, Amarillo and Simcoe hops and Belle Saison yeast. The herby infusion, brewer James Yeomans tells Londonist, makes it the ideal thing to take along to barbecues. And Hop Stuff isn't the only brewery to jump on the herbaceous bandwagon; Belleville has concocted a 4.5% rosemary saison, which is (almost) ingeniously called Thyme Square. Says brewer Adrian Thomas, "We couldn't think of a good name with rosemary in the title". At least he's honest. The saison is brewed with barley, rye and wheat malt and Simcoe hops. If you've passed an Oddbins recently, you may have seen the Rocky Head Brewery collaboration, No 5 Saison. The 4.8% brew is a summery elixir flavoured with lemongrass, mandarin zest, passion fruit and coriander seed — well worth nabbing a few bottles of when you next pass a shop. By the Horns in Wimbledon is refusing to play by the book, and instead of creating a straightforward saison, is pouring punters its Sour to the People — a sour/saison blend. The saison in question has been aged in wine barrels for two months, the Berliner Weiss stirred in at a later date. This is one for beer drinkers who approach sours with trepidation; there's a light tartness with subtle red berry and oak notes, and it won't — like some sours — turn your mouth inside out. Visits to One Mile End in Whitechapel are always prefaced with eager anticipation; which saison will they have dreamed up this time? We'll never forget their mirabelle plum and Calvados brew from last year — maybe the best saison we've ever supped. Right now, the team are peddling a refreshing Citrus Crush Saison (5.6%) — a classic saison base crammed full of pink and white grapefruit, lemon, lime and mandarin. It's brewed in collaboration with the Slaughtered Lamb, and you can get it here as well as at One Mile End's home, The White Hart. Extra batches are due for brewing, so Citrus Crush Saison should last over the summer months. 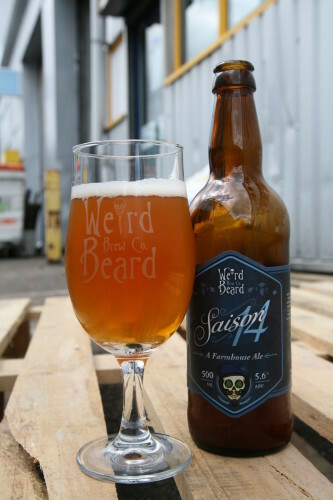 Punters can't get enough of Weird Beard's Saison 14 — and they've upped production from once to twice a year this time around. Says Natasha from the brewery: "It's a very popular beer as soon as warmer weather kicks in because it's got that refreshing quality associated with saisons and true to our style, we've struck a balance with the yeast and hop notes". The 6% beer is brewed with Belle Saison yeast and hopped with Pacific Gem and Sorachi Ace — atypical for the style of beer. There's a nice little story behind the name, too, as Natasha tells us: "Saison 14 is so-called, since it's an original homebrew recipe of Gregg's [head brewer at Weird Beard]. He entered it into a homebrew competition and received a score of 14 points, a pretty abysmal rating since one gets 13 points for simply putting your name on the form. The recipe was actually a great one and the beer is a favourite amongst several of the team, so the name is a nod to that ironic event". Saison 14 is available in 500ml bottles (from the brewery and a panoply of bottle shops in the city). You'll also find it on keg in various good boozers. Like beer? You might also want to check out our map of breweries and brewpubs, and our pub database.